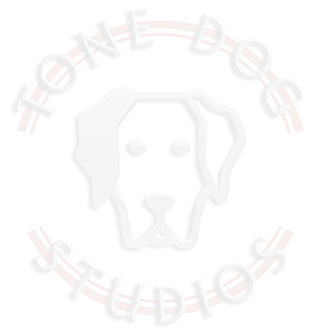 Tone Dog Studios is all about applying the principles of technology in an optimum fashion as it pertains to your home and/or business. Please peruse our services by clicking on one of the above choices in gray. Please visit our Internet Flow Chart to get a "bird's eye view" of how we all relate on the world wide web.